Yes, you can find Wing Chun in the Philippine islands. It's not easy to locate but Wing Chun is a great compliment to the the native martial arts like Kali, Escrima, and Arnis. The population is about 100,000,000 people. The country is made up of 7,107 islands. The karaoke was invented in the Philippines. The yo-yo was invented by ancient Filipinos as a hunting weapon. 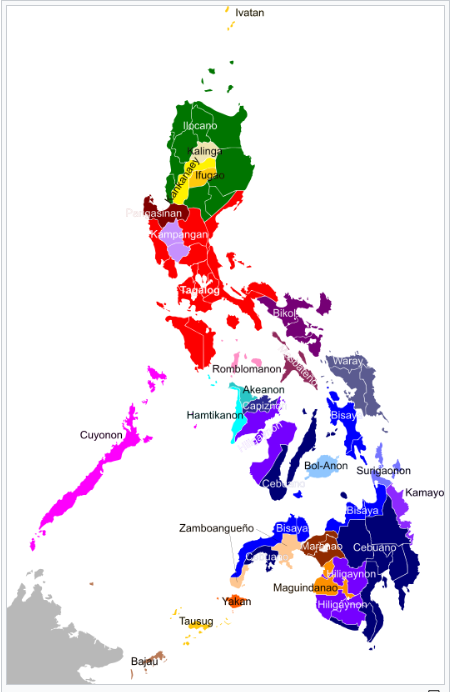 Nearly 186 different languages are spoken in the Philippines. The Philippines has the highest new animal species discovery rate. Sixteen new species of mammals were discovered in the past 10 years. It's the only majority Christian nation in Asia. Eighty percent of the population is Roman Catholic. The Spanish colonized the nation starting in 1512. And it declared its independence in 1898. Then the United States took over. And the Philippines declared its independence again (this time from the U.S. government) in 1946. However, between both declarations of independence Japan took control of the country during World War II, from 1941 to 1945. If you're a sifu or manage a school, showcase your kwoon! Help new students find you!